“GirlGuiding teaches me how to enjoy doing things with friends” | GirlGuiding New Zealand - You be the guide! Hannah is a nine-year-old with a passion for the environment. Hannah got into GirlGuiding two years ago. She says after moving to Christchurch from the North Island, GirlGuiding was a great way to connect with other girls who liked doing the same things as her. Now GirlGuiding is helping Hannah follow her passions. Hannah says she’s learned to connect with the world and be a great team member. 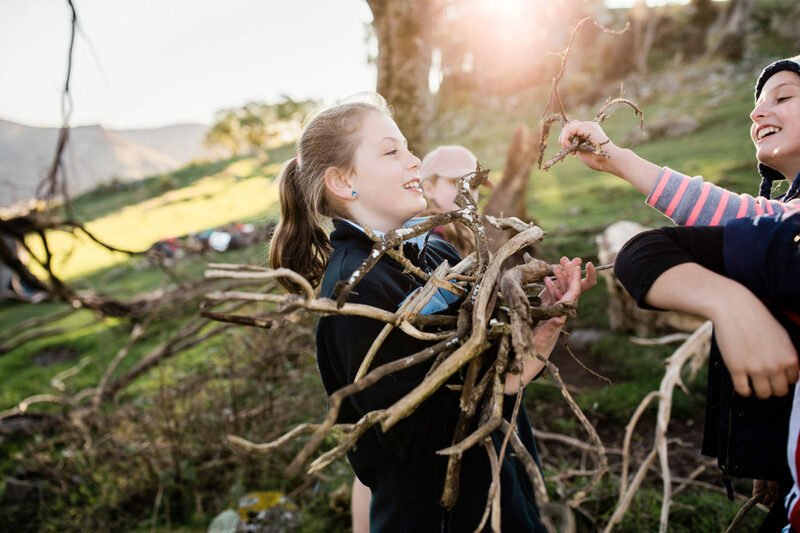 For 110 years GirlGuiding NZ has been on a mission to empower girls to change their world. We provide a safe and supportive place for girls to be girls, to learn life skills, develop confidence and discover their passions.